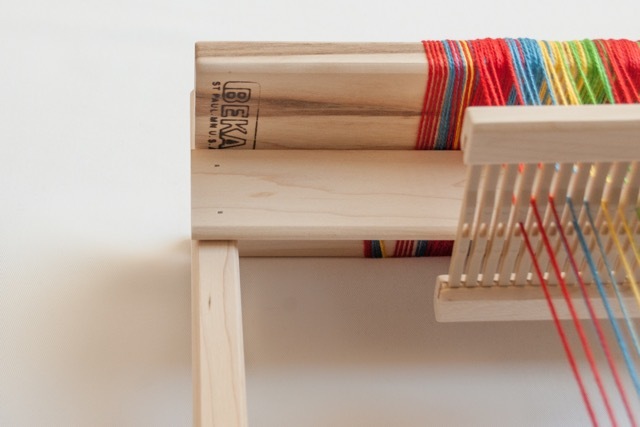 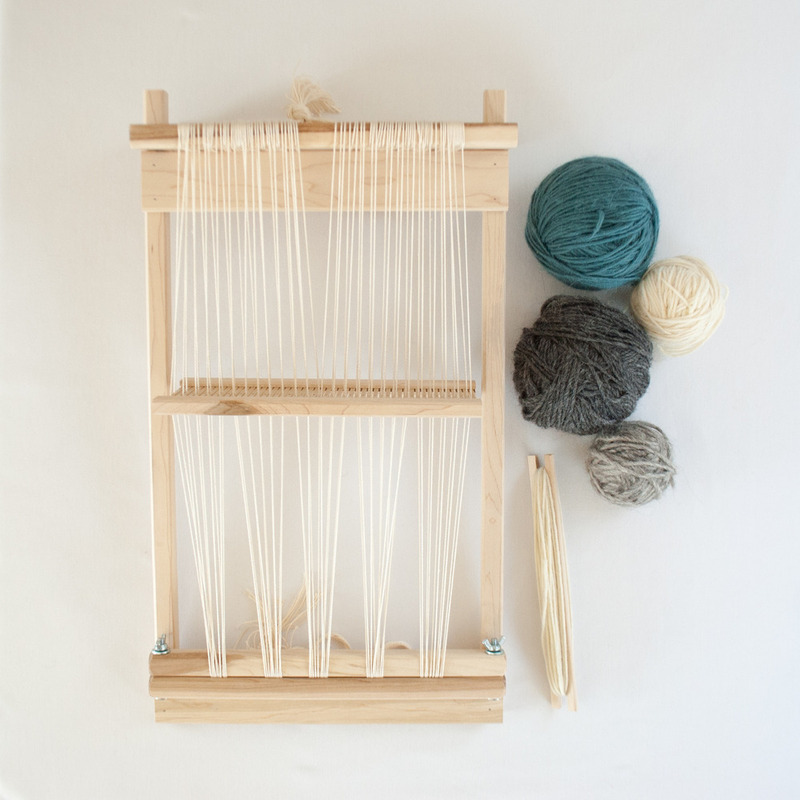 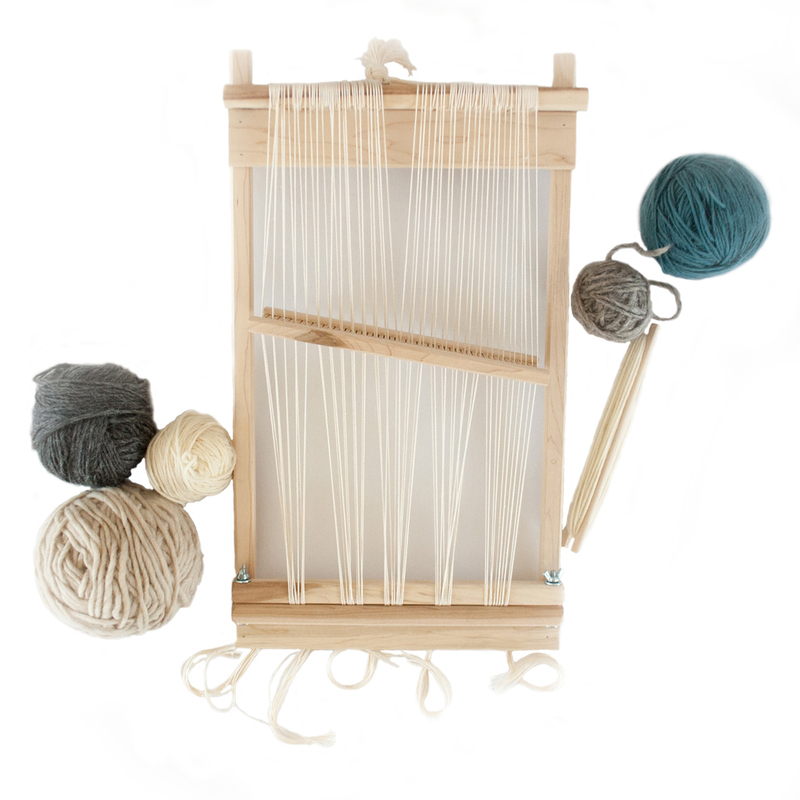 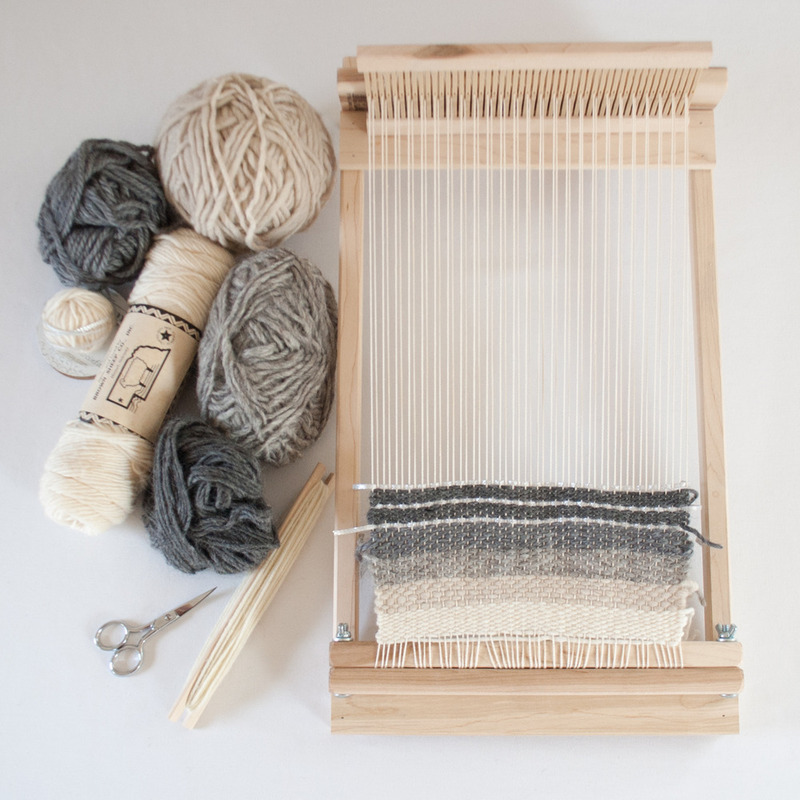 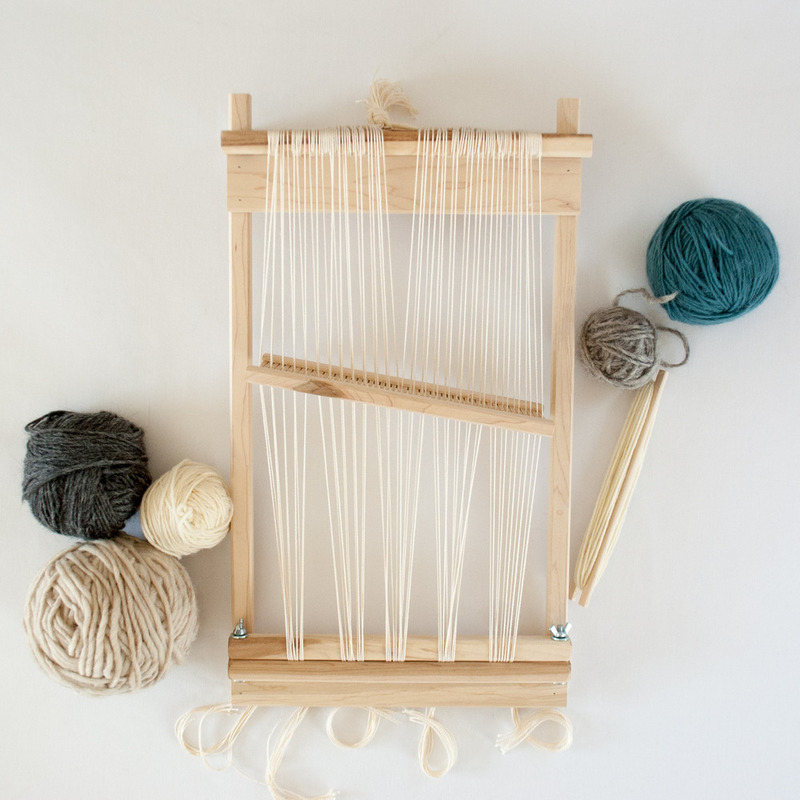 Our BEGINNER'S WEAVING LOOM is perfect for the young and the young-at-heart! 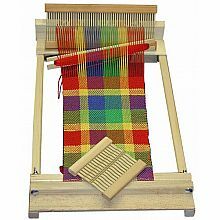 An excellent rigid heddle loom for the beginning weaver, it also performs well as a portable loom for more experienced weavers. 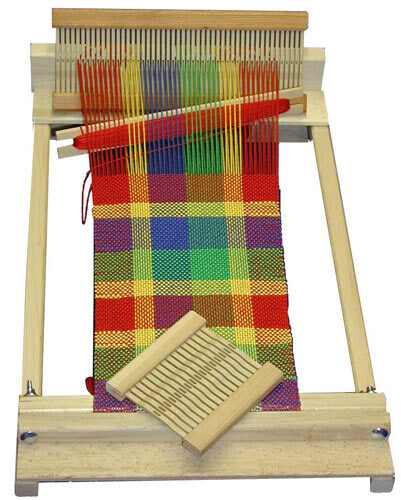 This loom features Beka rigid heddles which provide the weaver with an easy and reliable method of weaving. 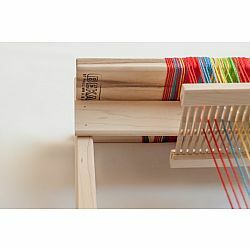 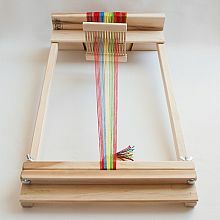 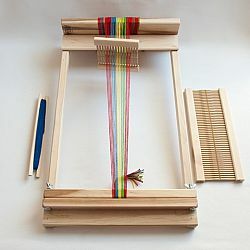 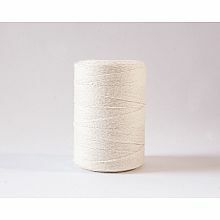 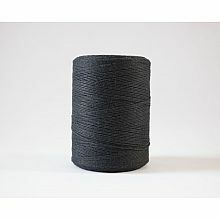 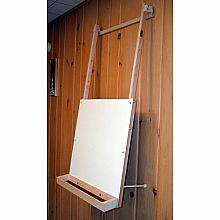 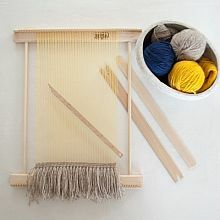 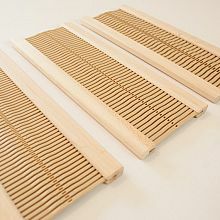 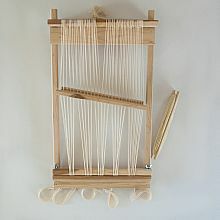 This loom is very similar to a back strap loom or band weaving (only with a frame that allows you to set the loom down and take breaks easier). Both simple and complex techniques may be done with this loom....and it is another Made in the USA product we are proud to offer.